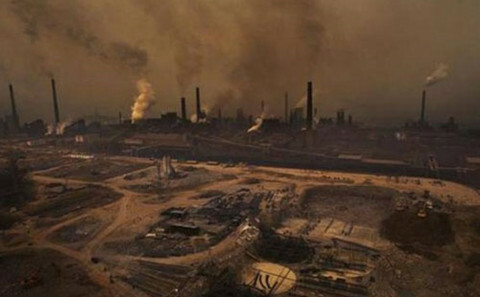 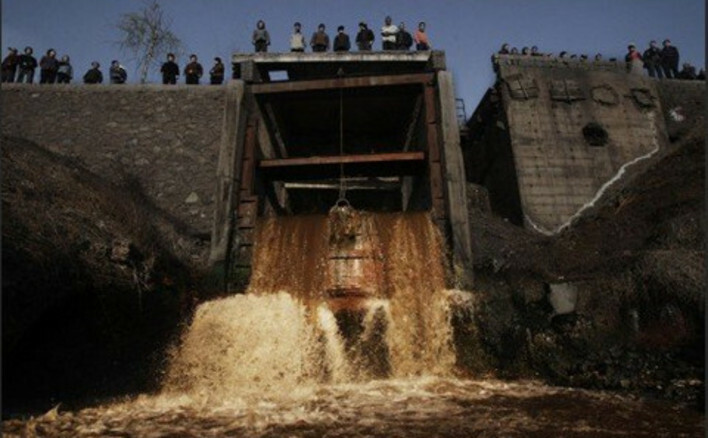 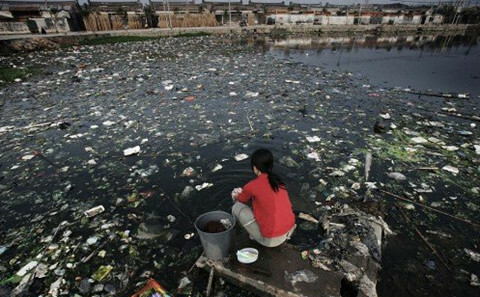 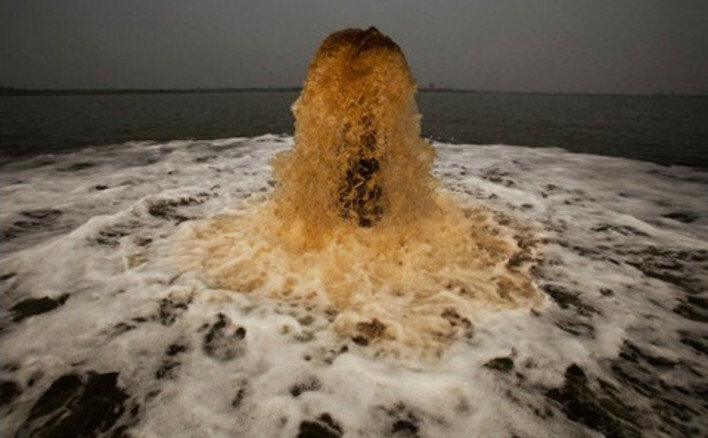 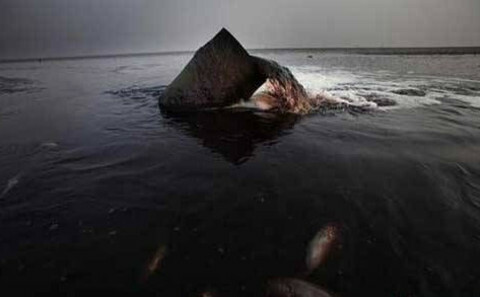 World-renowned photographer Lu Guang has been documenting China’s pollution for the last decade. 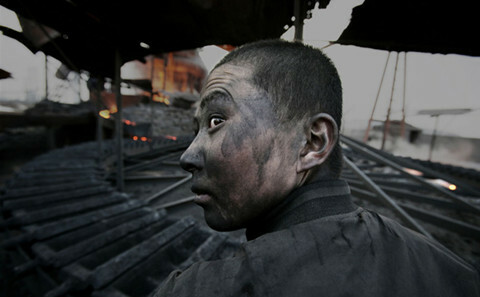 Born in Zhejiang in 1961, he became interested in photography while working in a silk factory. 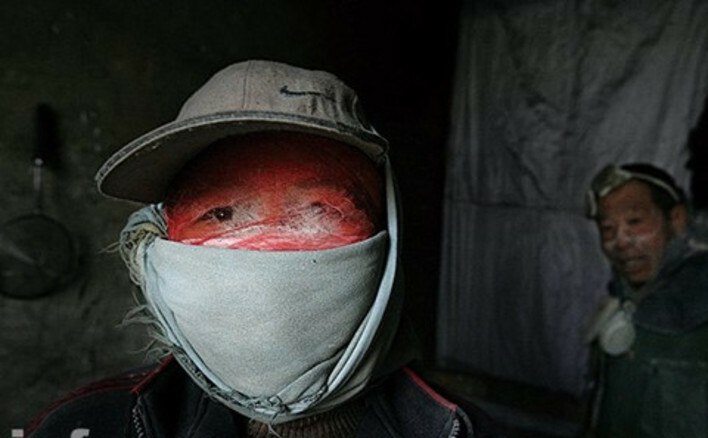 He is a winner of a number of international awards, including the World Press photo contest in 2003 for his photographs of villagers in Henan Province who became infected with HIV after selling their blood. In 2008, he was awarded Gruner + Jahr's Henri Nannen Prize for photojournalism, and in 2009, he received the W. Eugene Smith Grant in Humanistic Photography for his project "Pollution in China". Lu’s photos are often both beautiful and shocking, revealing the stark effects of environmental pollution on ordinary Chinese people. 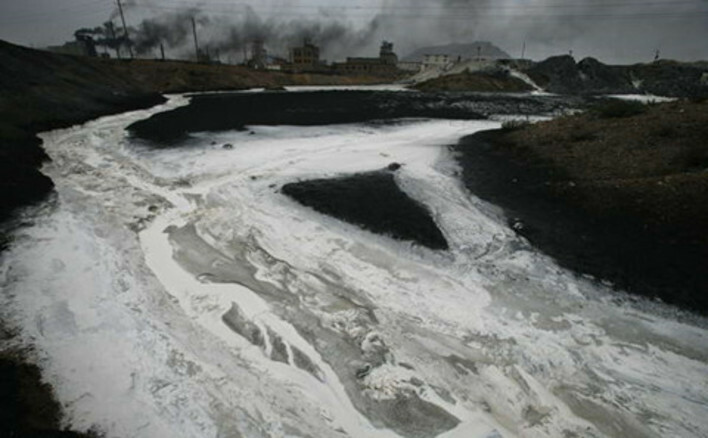 Collectively they form an invaluable record of how China’s rapid industrialisation has had grave consequences for public health.